Kathryn is the Muse's CEO and number one swashbuckler. Kathryn has spoken at MIT and Harvard, appeared on The TODAY Show and CNN, and contributes on career and entrepreneurship to the Wall Street Journal and Harvard Business Review. 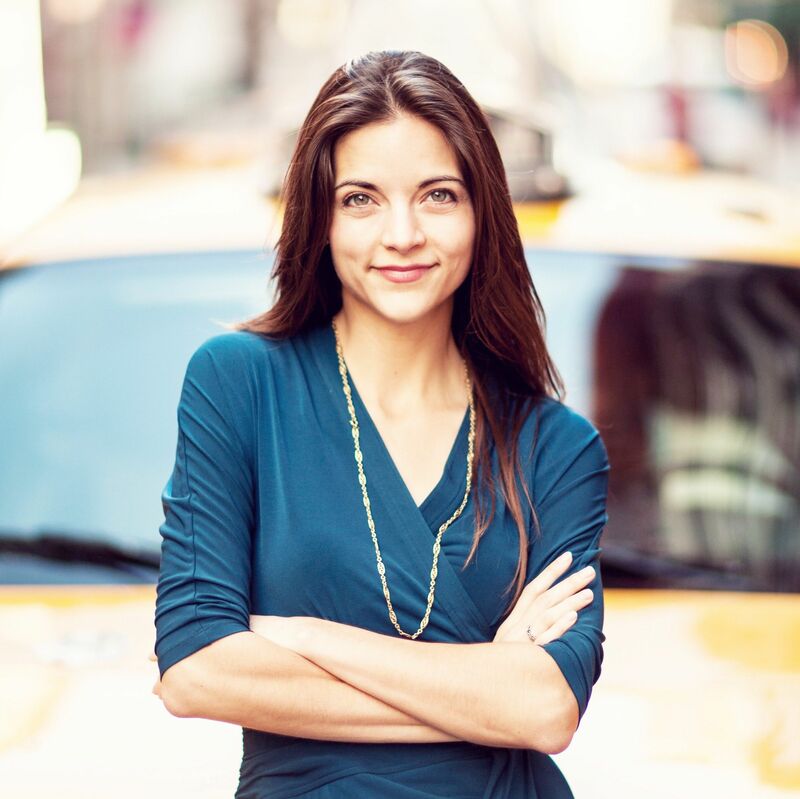 She was named to Forbes’ 30 Under 30 in Media and Inc.’s 15 Women to Watch in Tech. Before founding The Muse, Kathryn worked on vaccines in Rwanda and Malawi with the Clinton Health Access Initiative and was previously at McKinsey. Say hi on Twitter @KMin.